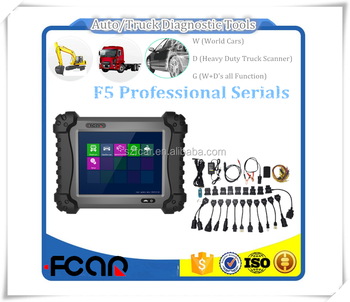 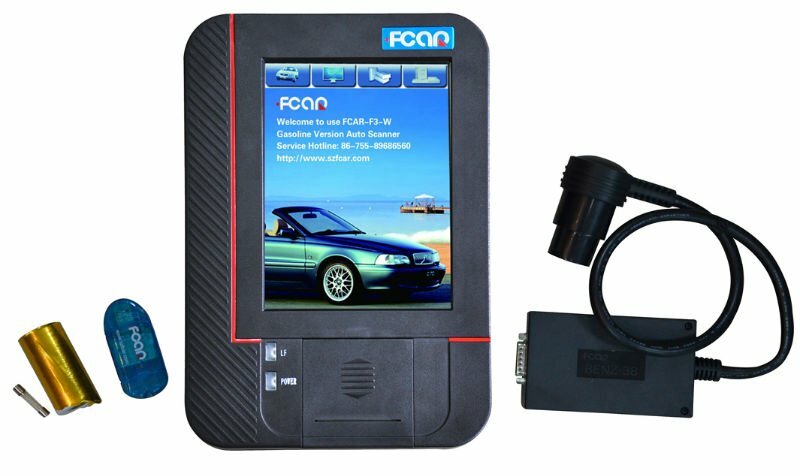 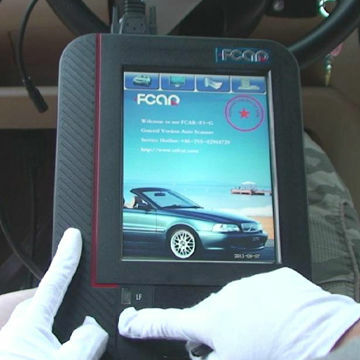 FCAR F3-D is the newest version of multi-functional intelligentized vehicle diagnostic tool which is specially designed for the diesel engine electronic control systems by FCAR Company. 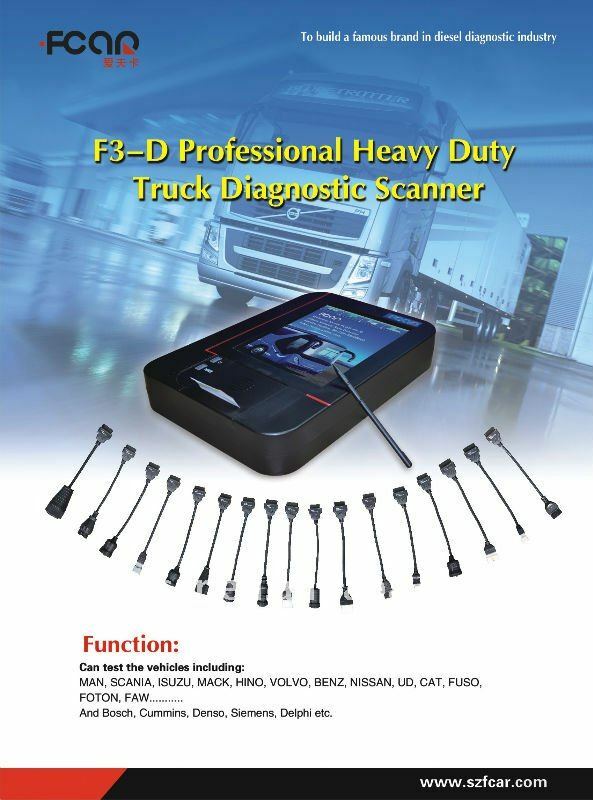 F3-D truck scanner adopts the advanced modularized-design technology which is capable of diagnosing and learning a variety of Europe, United States, Asian truck power system quickly and easily. 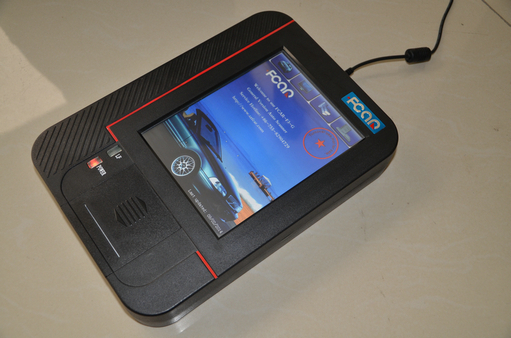 It is the most comprehensive testing system in the world with automotive fault diagnostic computer. 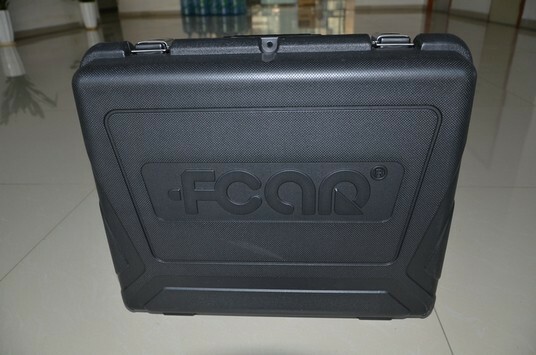 With smooth features drive technology and good extensibility, F3-D not only satisfies the exiting vehicle ECU communication BUS testing, but also the new vehicle appeared in the future.